Incorporating her extensive Suzuki training with her love of working with young children, Tova Rosenberg has developed innovative teaching ideas for young cellists and one-of-a-kind Early Childhood Music programs. In New York City, Tova was a member of the Suzuki Cello faculty at the School for Strings, the Diller-Quaile School of Music, the Third Street Music School Settlement, the Suzuki Program at Brooklyn College, and the summer string program at the Elisabeth Morrow School in New Jersey, among others. She was also the teacher of the Early Childhood Music Program at the School for Strings. 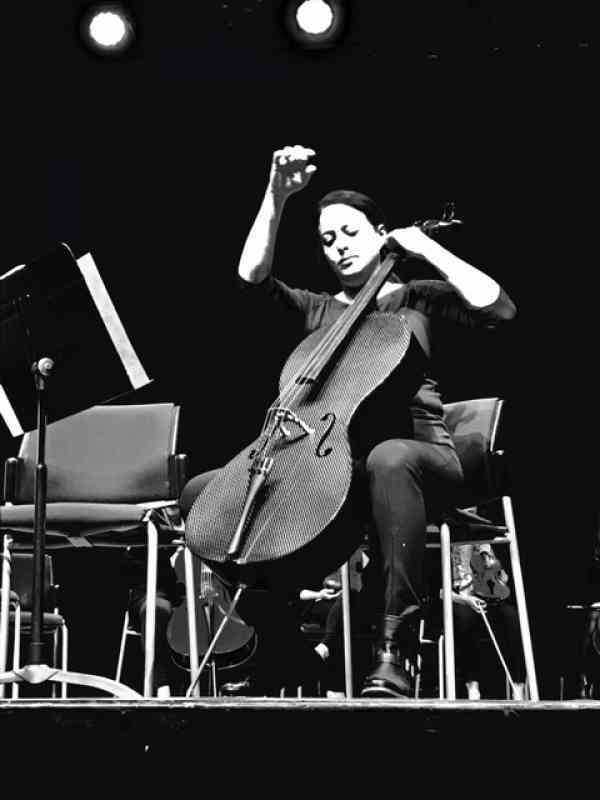 Since moving to Toronto, Tova has taught for the Etobicoke Suzuki School of Music, the Miles Nadal JCC Suzuki Program and currently teaches Cello at the Royal Conservatory of Music. Tova is the sole creator, teacher and administrator of her custom Early Childhood Music Education curriculum, Do Re… ME! (www.doreme.ca).